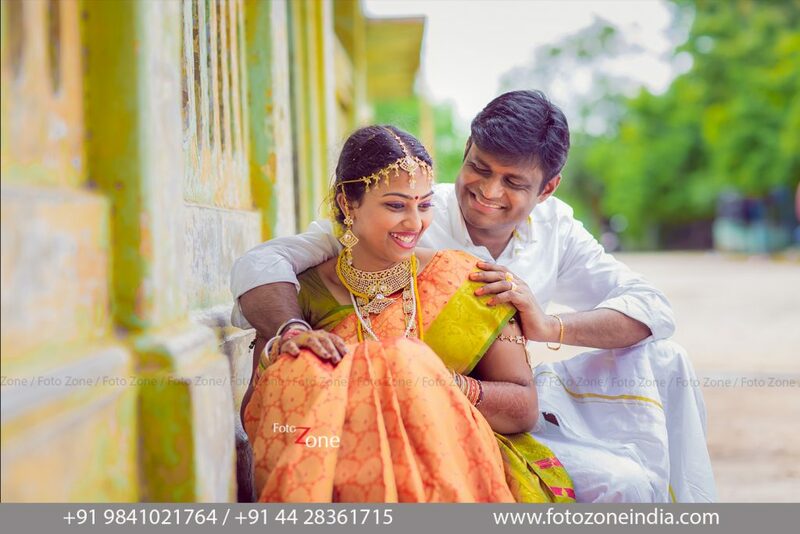 Ever wondered how couples post amazing pictures from their pre-wedding or wedding candid shoot? What goes into making such pictures great? 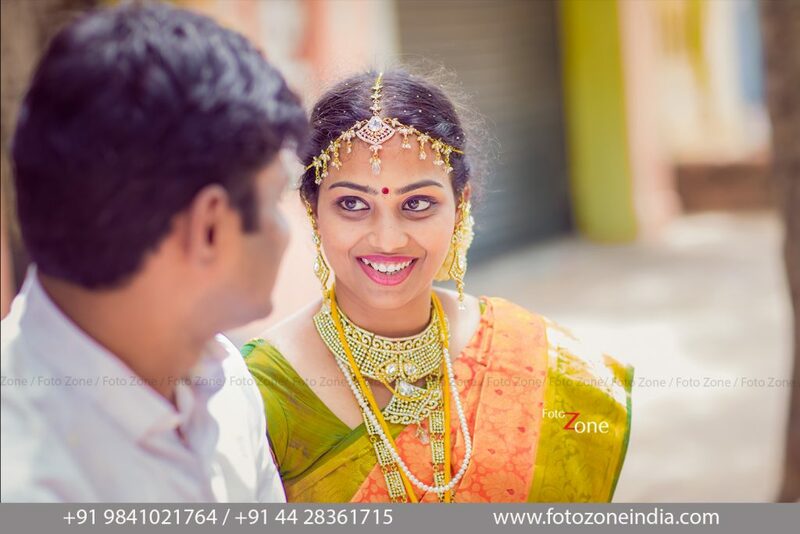 This blog post gives you an insight into what defines candid photography for the Foto Zone team and some interesting tips for all the couples-to-be that will help you get the best out of your candids! The first step is to sit as a couple with your photographer and discuss options for location, costume, time, lighting and any funky ideas that you picked up from the media! Our Tip: If you are confused with too many options, just sit back and talk it out with the photographers. 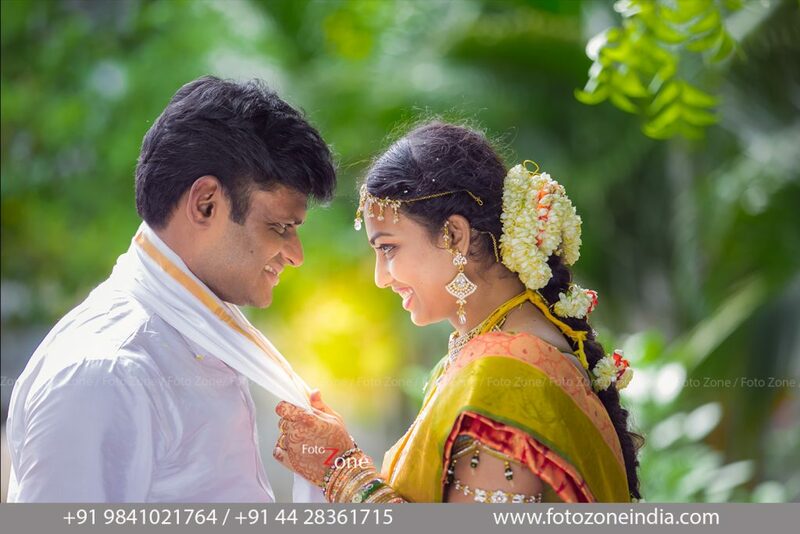 We understand your comfort levels and we shall always be able to tailor make candid wedding photography or a candid pre-wedding photo shoot for you! Now what do you wear? Based on the location, weather, season and time of the day, you could ask your wedding trousseau consultant or talk it out with us! We shall be able to give you suggestions that would best suit you and bring out your natural best! Couples only? Or With Friends? This is something that we let the couples decide! Have a gang of best friends on both sides? More the merrier, if you ask us! So how do you plan your couple shots? We suggest that the couple shoot happens first and then the friends’ gang come over. We want some romantic and emotional shots first, you see? 4. What to pose? How to pose? This is a very cute request we get every time! Couples express their inability to pose comfortably and we completely understand this dilemma! We have a couple of solutions for that and our best suggestion is to take in the beauty of the location first. Using nature as one of the props for your poses is a great idea! This is for all the other questions that couples pose at us. Some of you ask us how to get the “smoke” effect, the blurred lights effect, and the drape in the air effect and many more. 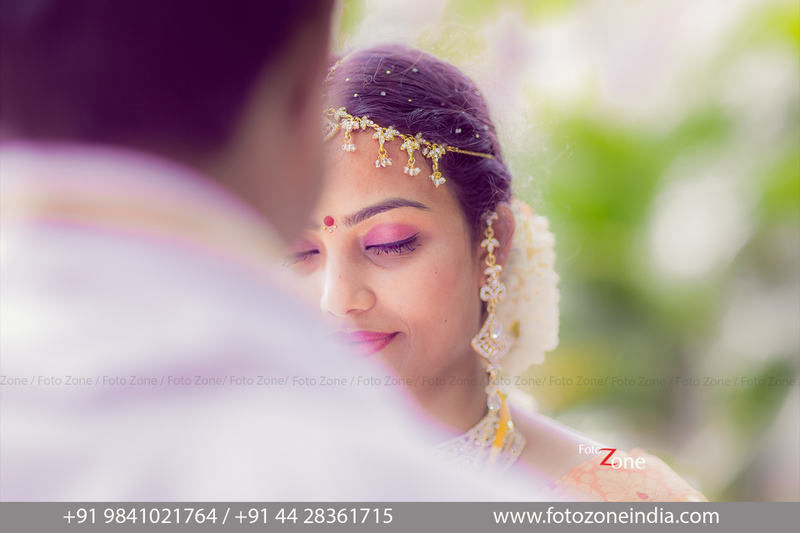 This is one answer for all questions: Foto Zone Candid Wedding Photography team has it all sorted out. Check out our previous works here. Got MORE questions? Feel free to drop an enquiry here!